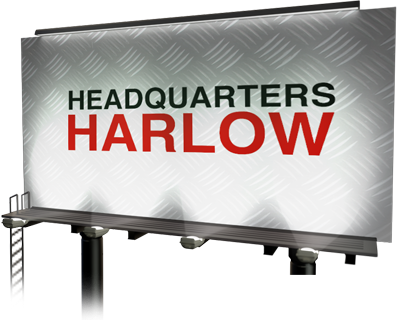 This new development is in addition to our current depots in Harlow, Essex and Stratford, London. Our Gas Oil Essex customers now have greater access to our range of Gas Oil / Red Diesel, and Kerosene and Automotive Oils. All of which are available for collection at any of our three depots. 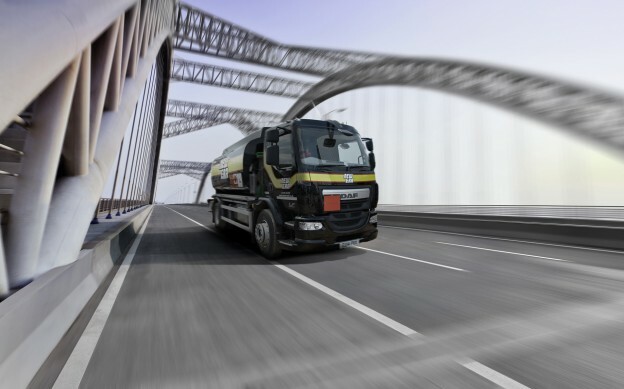 New Era offer scheduled bulk delivery on a national and local scale, available with same day, next day and emergency on-site delivery options. For further information call us today on 0844 245 6661.